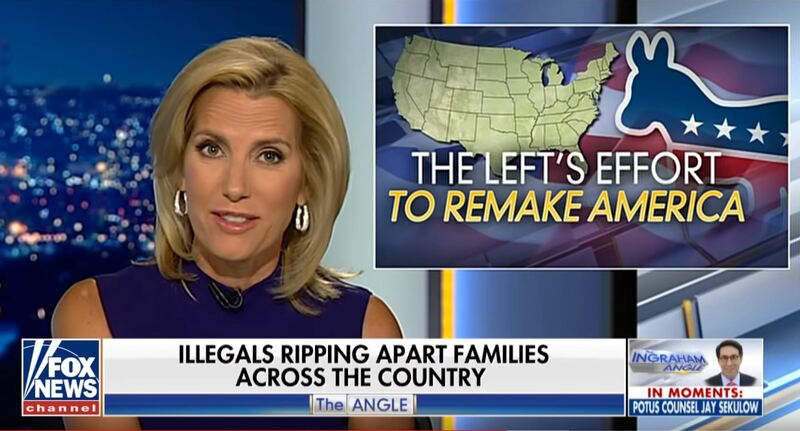 CONSERVATIVES: Laura Ingraham’s monologue wasn't racist! So @IngrahamAngle is now claiming this had nothing to do with race or ethnicity and was only about the rule of law. NFL Player Rips Trump: Why Do You Attack Players For Kneeling But Stay Silent On White Supremacists Rally?